It’s awesome to combine social responsibility with real estate transactions. Whether you’re buying or selling your Montreal real estate, it’s always a huge decision. Probably one of the biggest decisions you can make. 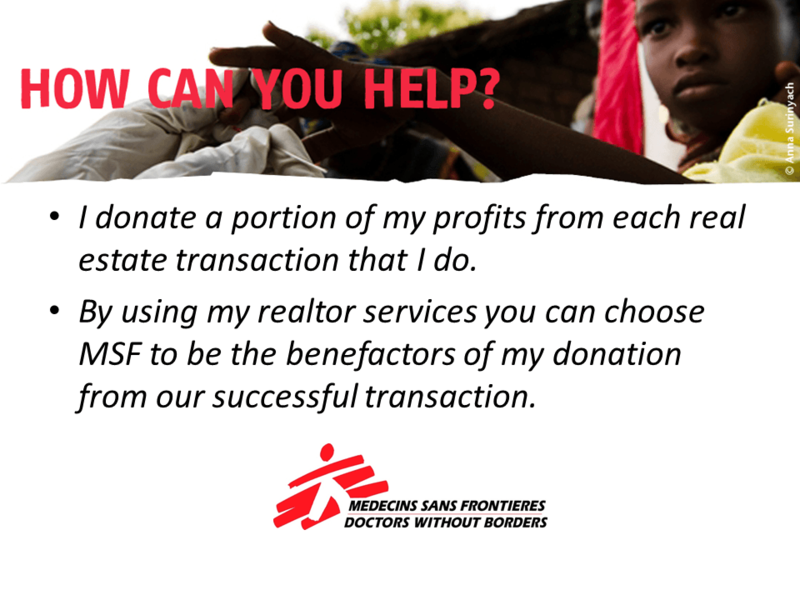 Aside from having my knowledge and expertise to guide you, I donate a portion of my profits to the non profit of your choice! 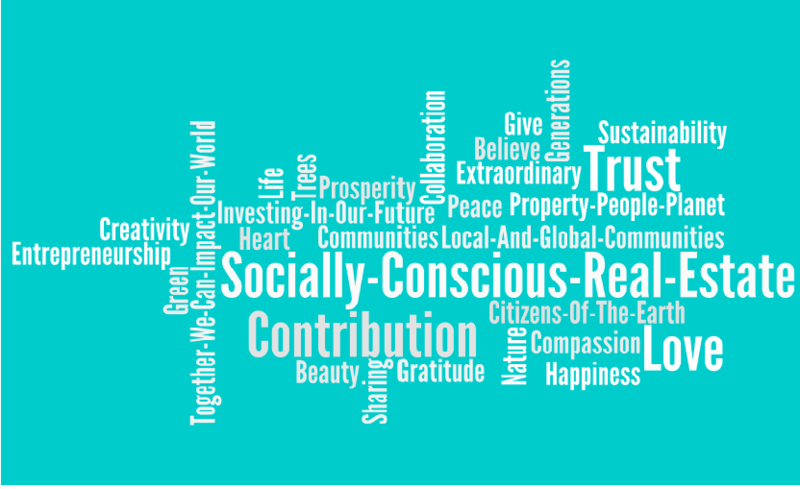 It’s nice to know that on top of having a successful transaction, you’re using your real estate transaction in a socially responsible way and are able to make a positive impact on something that’s close to your heart. Below are some my non profit partnerships. If you don’t yet see the non profit that’s of special importance to you, the list is growing all the time with your help. Regroupement Trisomie 21, based in Montreal is a local organization helping families with children with Down Syndrome. Visit their website to learn more about their incredible work! 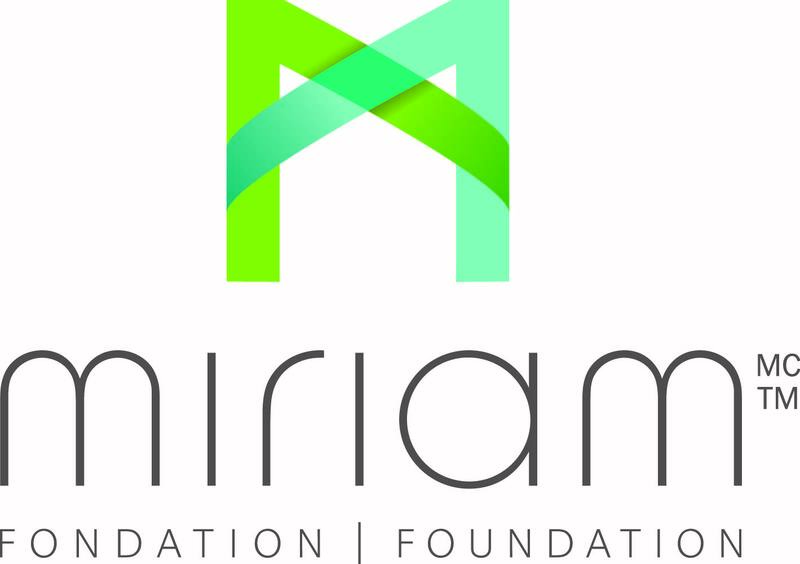 The Miriam Foundation, based in Montreal is a local organization that does exceptional work helping families with children with autism. Please visit their website to learn more about their incredible work! Light A Dream is an exceptional organization supporting young adults with autism and other intellectual disabilities with career training and vocational opportunities. Light A Dream, through the use of both classroom training and hands on experience in a variety of job placements, creates a safe and secure sense of community for the students, enhancing their self esteem, work, social and leadership skills. 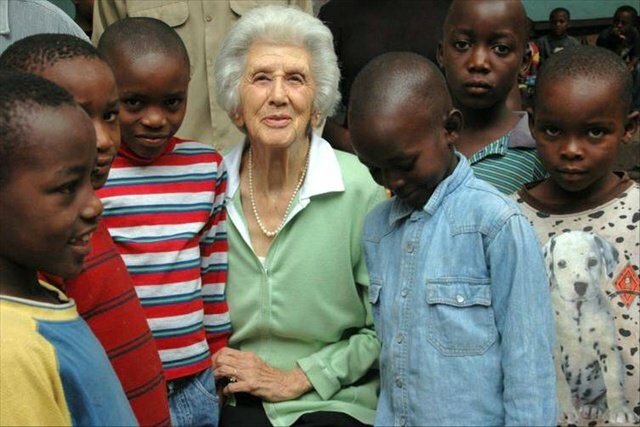 CTV recently did a segment on the wonderful and important work of this special foundation! Use my donation to support someone’s campaign on GoFundMe! 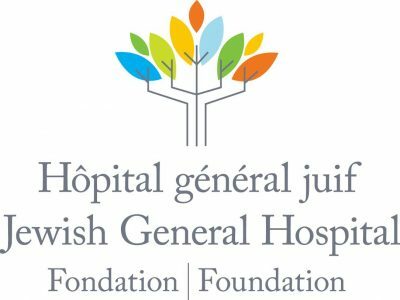 Donations to the Jewish General Hospital Foundation are essential for the funding of initiatives like cancer research as well as providing vital hospital resources! Camp Emergo, is the first summer camp for autistic people in Québec, which was set up by parents of the Association des enfants autistiques du Québec (today, the Fédération québécoise de l’autisme). It’s mission is to offer respite services to families living with autistic people or people having pervasive developmental disorders by welcoming them in a safe and stimulating outdoor environment adapted to their needs, thus encouraging them to maintain and develop their capabilities. 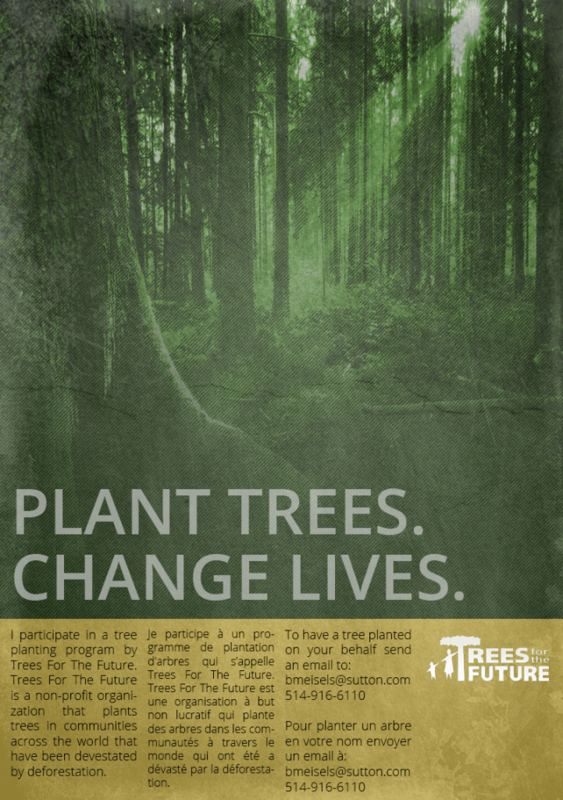 To learn more about the incredible work this organization does, visit the foundations website! Code Life: The Montreal General Hospital Foundation’s Mission is to Provide Vital Support for Vital Care through Training, Technology and Research. Code Life is their pledge to protect, heal, extend, and save life by means of leading-edge medical research and care. 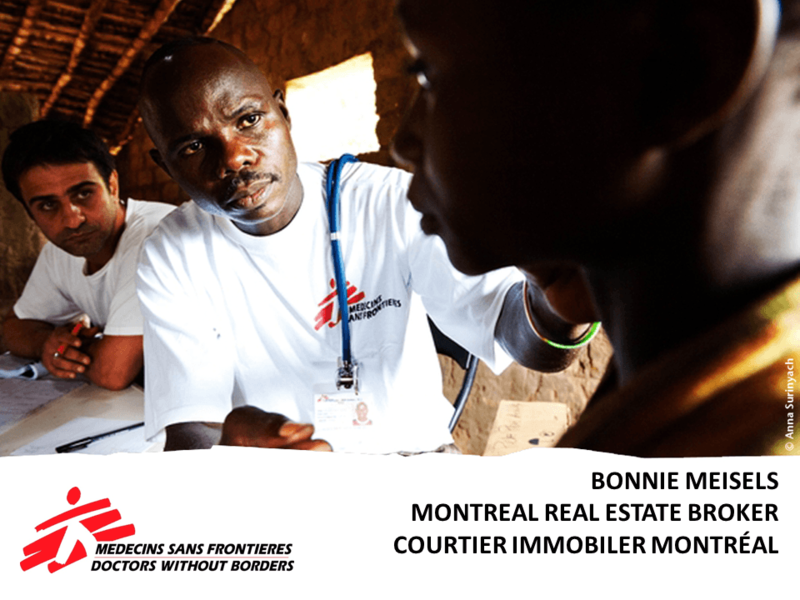 The Montreal General Hospital (MGH), the McGill University Health Centre (MUHC) and more broadly, within the McGill academic health network, work in close partnerships with donors and collaborators to raise awareness and foster excellence in vital care to all patients, present and future. Visit their website to learn more about the foundation and their awesome work! Visit their website to learn more about the important work they do! As many as 50,000 make up the “hidden’ homeless”, “couch-surfers” or individuals who stay with family, friends, or others because they have nowhere else to go. The average life expectancy of a person experiencing homelessness in Canada is 39 years. For people who remain homeless for more than three months — the chronically homeless — life on the streets and in shelters creates cascading trauma often leading to addiction, abuse and suicide. The chronic homeless incur large economic costs – an estimated $1.1 billion or $35,000 cost per person each year through being inappropriately ‘housed’ in jails and temporary shelters and using hospital emergency departments. the largest resource of its kind for homeless men in Quebec and for homeless women in Canada. Operates seven pavilions across the city of Montreal and employs 200 trained individuals. back into society every year. To learn more about all the vital and great work the Mission does, visit their website. RAVEN’s vision is a country that embraces the ancestral laws of Indigenous Peoples and their equitable access to the justice system within a thriving natural habitat. Their mission is to raise legal defence funds to assist First Nations who enforce their rights and title to protect their traditional territories. The environmental challenges that face many First Nations in Canada are really challenges for the entire world. Fundamentally, we believe these are issues of human rights and climate change – we are seeking environmental justice for all.